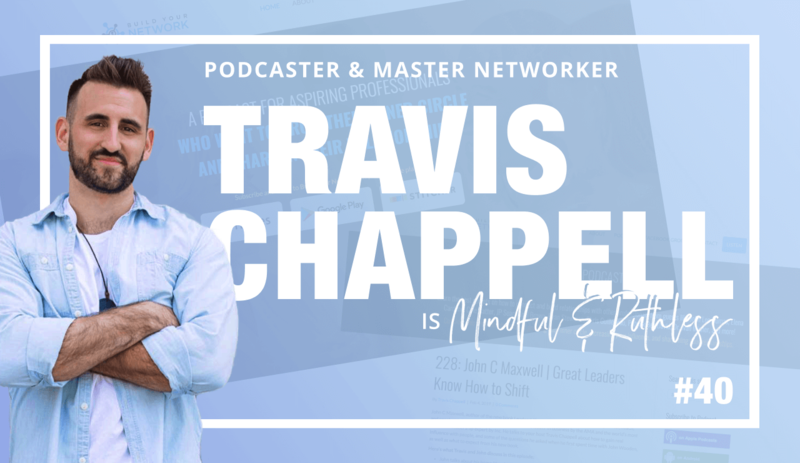 My guest today is a master networker named Travis Chappell. 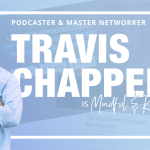 Travis helps others learn how to network the right way by interviewing top performing entrepreneurs on how they do it themselves. 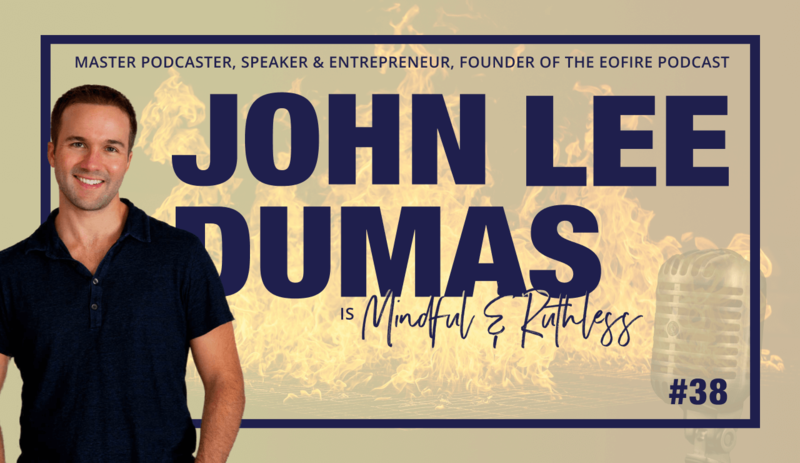 He has interviewed entrepreneur celebrities like Grant & Elena Cardone, John Lee Dumas, Brad Lea, Tim Storey, Ed Mylett and more. In this episode, we talked about some important core principles of networking. 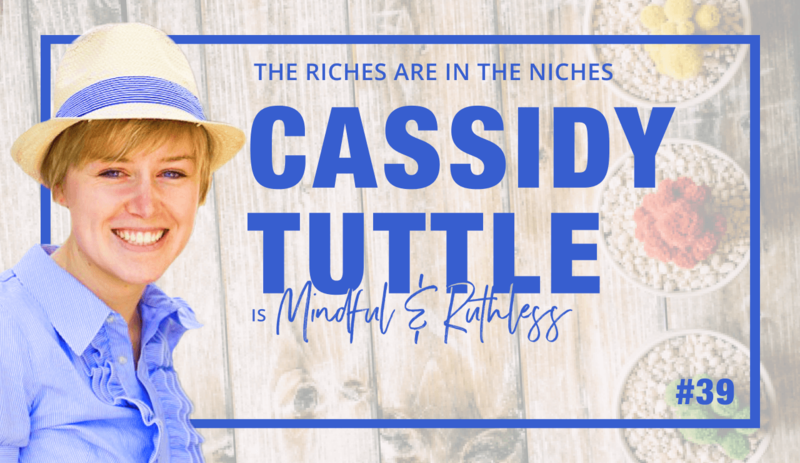 From the outside, Cassidy would seem like an ordinary person: She’s a wife, a mother of two sweet kids, she goes to church, has hobbies such as photography, and growing plants. 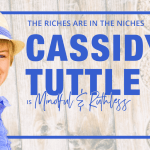 Well, what people can’t see is that Cassidy is one hell of a top-notch, massively successful CREATIVE ENTREPRENEUR! 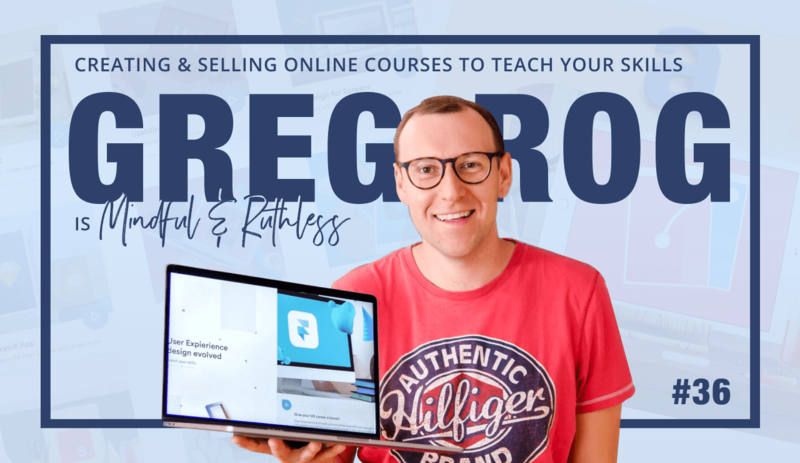 When her kids are in schools, she is at her home studio shooting videos, managing an entire outsource team, writing super extensive and well researched articles, and creating funnels for her online courses. She is also a badass at analytics, and has systems in place tracking EVERYTHING she puts out there. 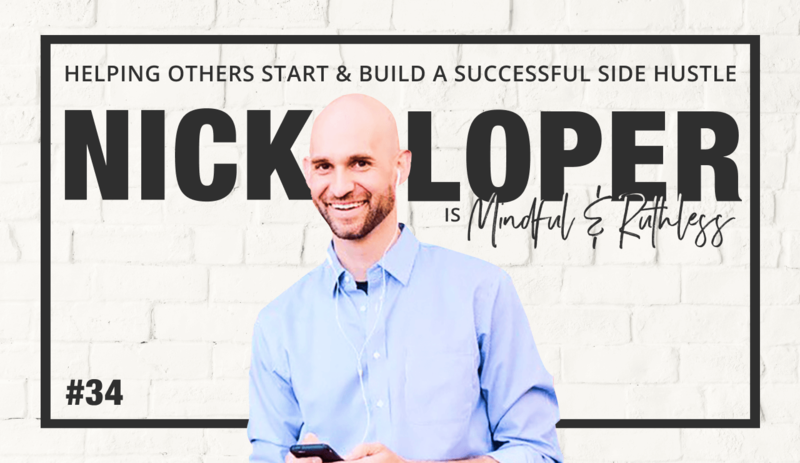 My guest today is Nick Loper. 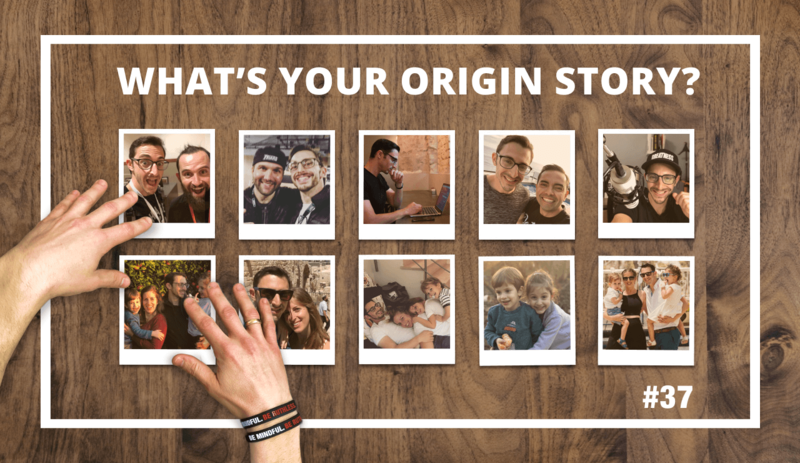 Nick is a podcaster and blogger, and founder of Side Hustle Nation, where he teaches others to create successful side hustles and earn money outside of their day job. 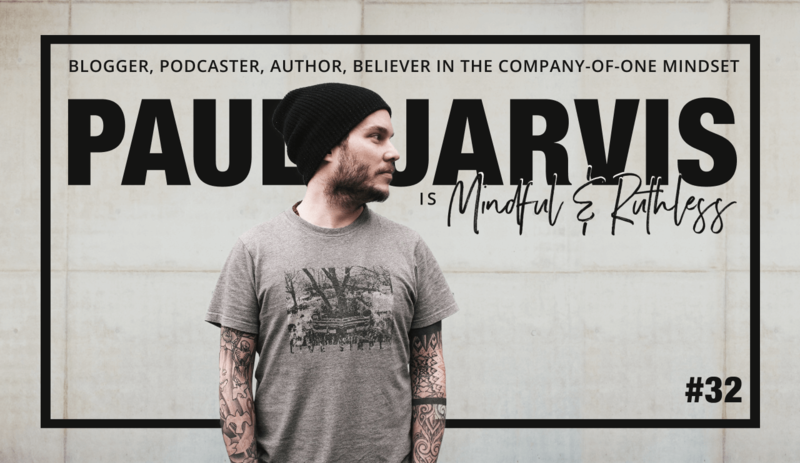 In this conversation we talk about creating content (on your blog or podcast) and getting your content out there. 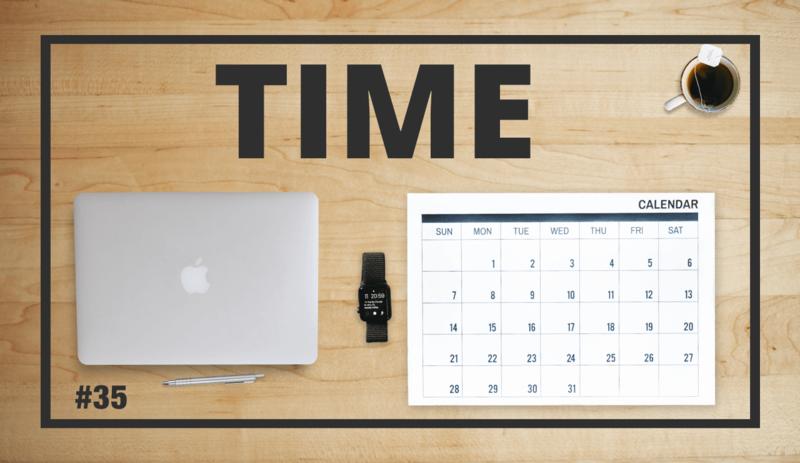 We talked about methods to get more exposure to your content after you wrote it. 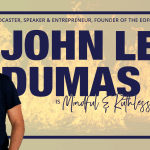 We talk about finding time, having a vision for growth, revenue streams (that I bet you never thought of) and more. In music, a quartet is an ensemble of four singers or instrumental performers, or a musical composition for four voices or instruments. 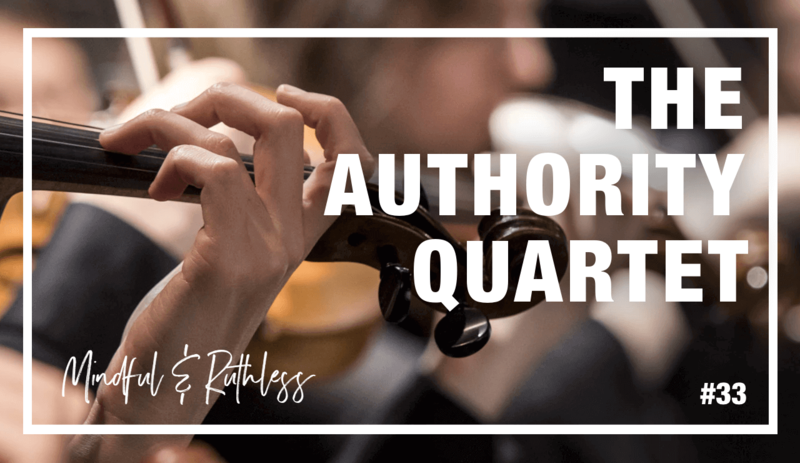 “If you make sure to play the Personal Brand Authority Quartet symphony, the echo would be the beautiful sounds of opportunities hitting you from all directions in the theater of your career.” In order to be a great personal brand and to build authority in your market - you have to have 4 things in place. 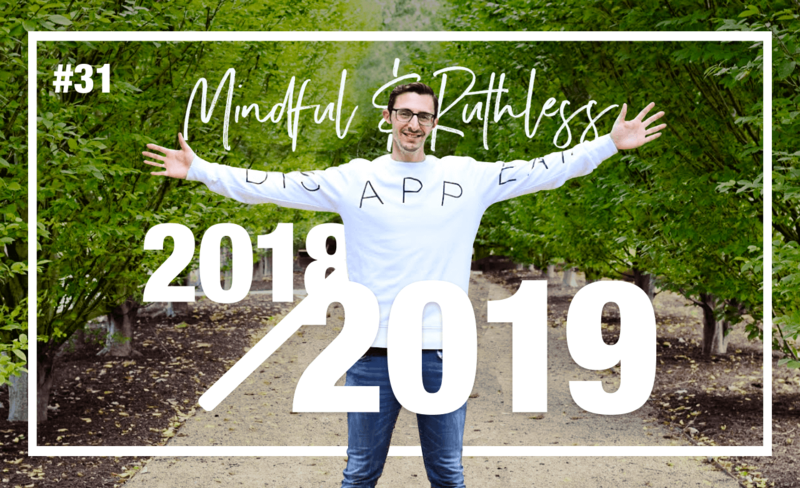 Hey everybody, just wanted to give you a recap of 2018 and what's coming for you all in 2019. In this episode I also make one major announcement. Enjoy! And don’t forget to subscribe to the show if you haven’t yet (on iTunes, Youtube, Spotify, or your favorite podcast app).